I have been enjoying minimal makeup lately. I just use a bunch of SPF, some under eye concealing , mascara and I’m good the go! … So you would think. Here are some tips and tricks on how to fake the summer/spring sun kissed glowy look without or before having to spend hours in the burning sun. Even though I have been trying to avoid foundation completely, you can’t get around wearing some from time to time. 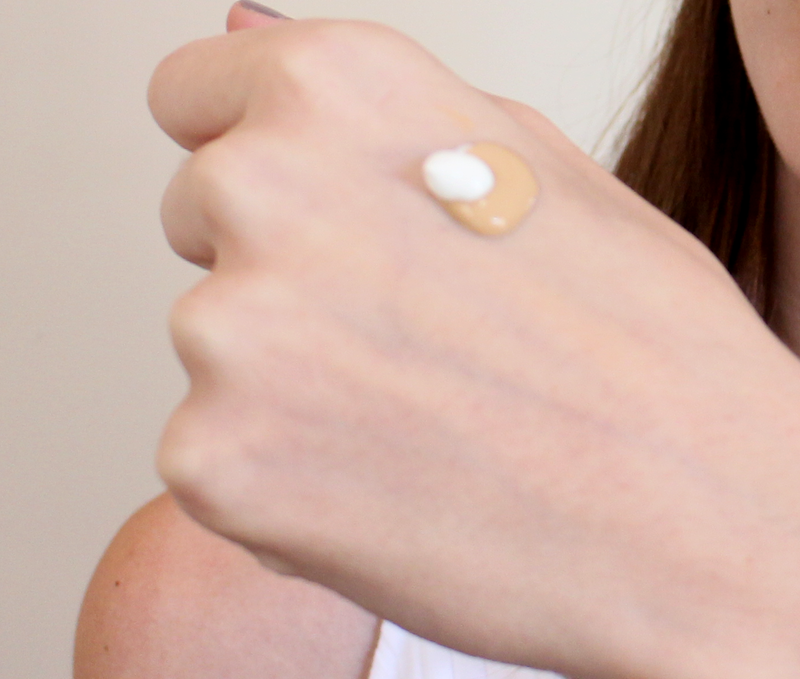 So, to minimalize the effect and still keep things natural, I tend to opt for a dewy, light-weight foundation. 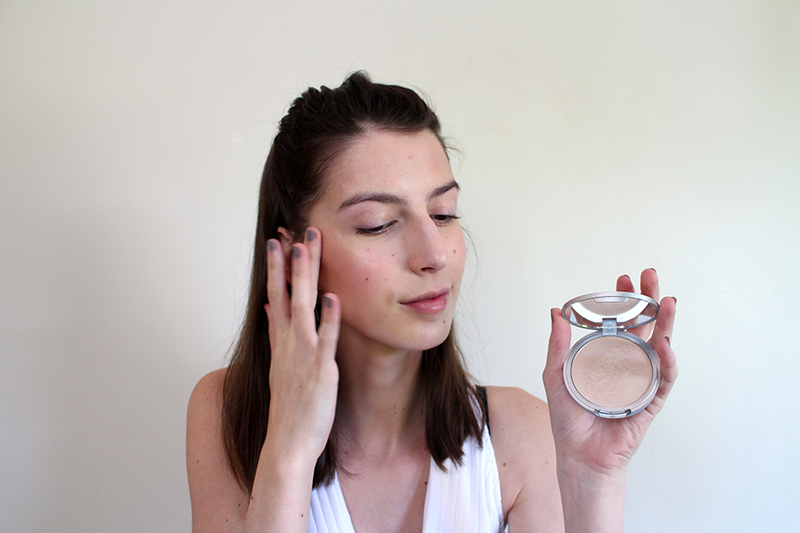 For this, I like to use the MAC Mineralize one or the Bourjois Healthy Mix foundation. I then thin the foundation out with some moisturizer. If there ever is a time to wear bronzer, it is now. We all know we don’t have that perfect sun kissed tan yet, so why not take a little help and put some cheeky bronzer on? 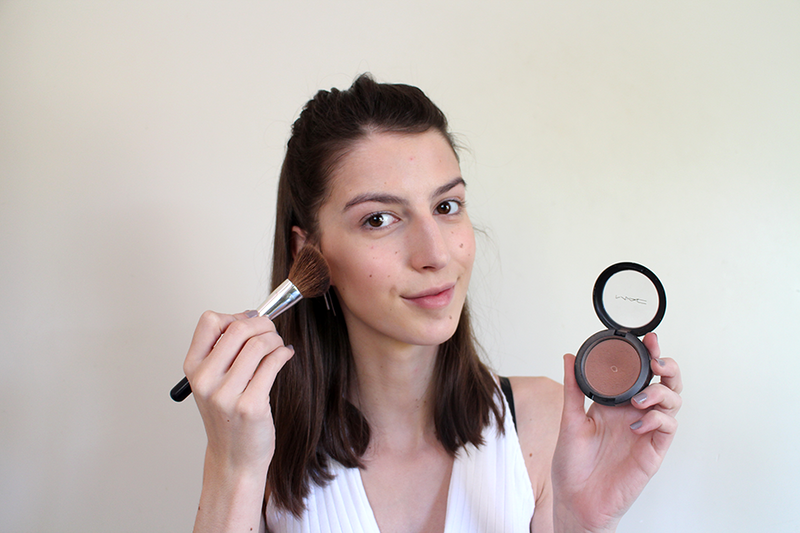 I used my MAC Harmony powder blush to warm up my face as well as to do some subtle contour. When the weather starts to get warmer, I prefer a cream blusher over a powder one. Powders tend to sit on the skin and easily sweat of. 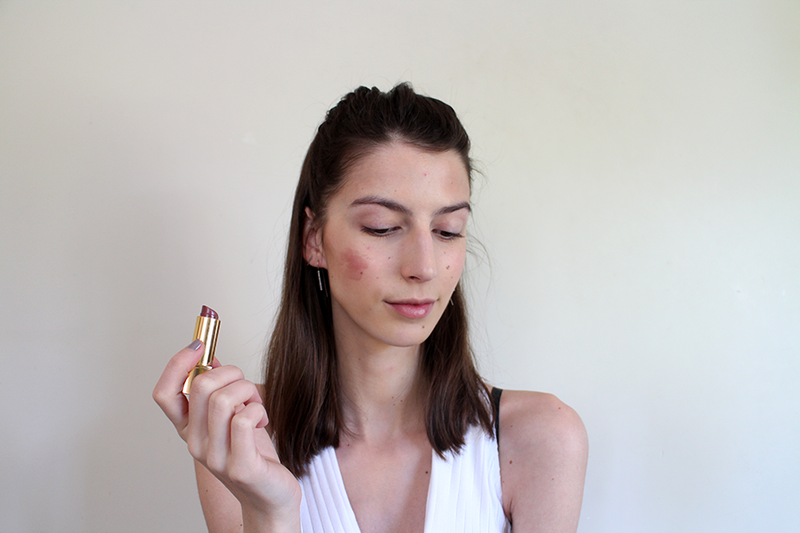 I love the Bourjois aqua blushes, but today I used a lipstick instead of an actual blush. This wat you not only save on products; you also don’t have to worry about your lipstick clashing with your blush. To finish of my base and add some glow, I used a highlighter on the high points of my face (top of cheeks, nose, cupid’s bow, chin and brow bones). For this I used the Balm’s Mary-Lou Manizer. Honestly, this product changed my life! I can definitely tell what all the fuss was about. To keep it all looking nice and fresh, I kept it light on the eyes. I put a bit of the essence eye shadow stick on my lid and blended it out with my fingers. I then drew a simple line closes to my lashes and put some mascara on. (I’m actually trying out a new one, so keep your eyes peeled for a review on that!). I also put some brow mascara through my lashes, but since I recently tinted them, they didn’t require a lot of work. Aaaaaand that’s it! Hope you enjoyed this post. 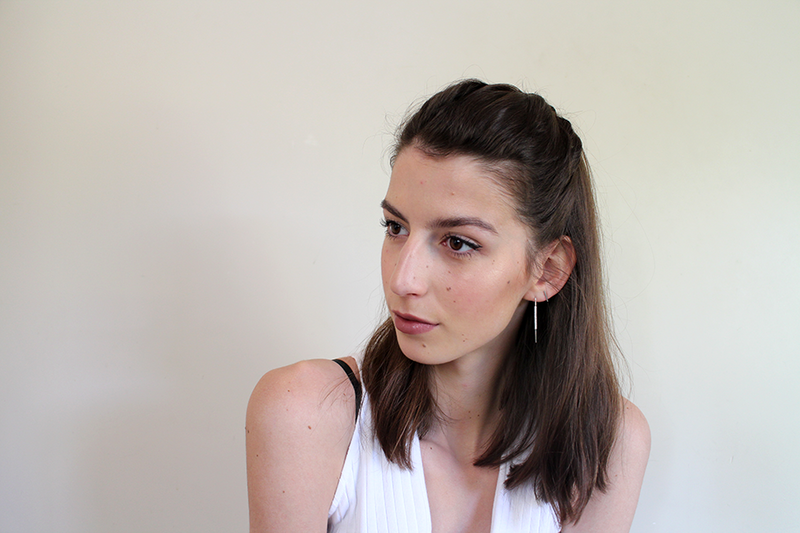 How do you like wear your makeup when the temperatures start to rise?